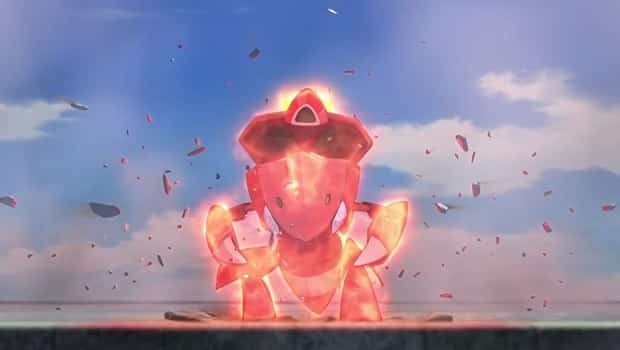 The Pokémon Company International have lifted the lid on the next movie, revealing as being titled Pokémon the Movie: Extremespeed Genesect. It will centre upon a unique red Genesect with a flight mode, and, as with other Pokémon movies, will be accompanied by an anime short which will be Pikachu and Eeevee Friends. Pokémon the Movie: Extremespeed Genesect will release in Japan on 13th July 2013.